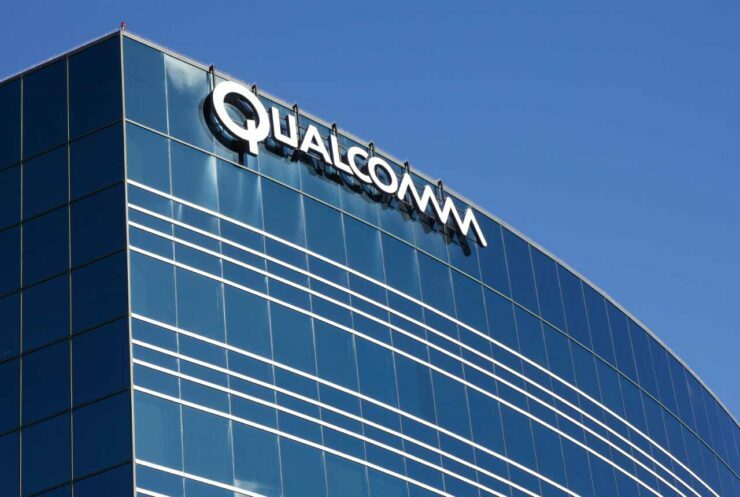 Qualcomm and Apple have locked horns in an intense legal battle, which further increased in ferocity when the chip manufacturer aimed to have an iPhone sales ban in China. Qualcomm’s CEO Steve Mollenkopf does see a day when both of these entities would have moved on from this skirmish but at the pace and intensity that things are being unraveled, it does not look like that day is anywhere near. While speaking at the Wall Street Journal’s D.Live conference, Mollenkopf stated that this is not the first time that Apple and Qualcomm have fought in a legal battle if you’ve been following the news that is. However, those previous issues were always resolved in an amicable fashion, but there does not look to be an end in sight for this current lawsuit. The battle between Qualcomm and Apple commenced at the beginning of this year when the FTC lodged a complaint against Qualcomm. The complaint alleged that the chipmaker forced Apple to use its baseband chips for higher royalties. Following this, Apple then filed its own $1 billion lawsuit which Qualcomm countered, saying that Apple’s lawsuit is being pursued with an empty chest. Tim Cook has also expressed a desire to settle this once and for all, but he does expect this to be a long fight. At this current time, Mollenkopf has not provided a specific date, so we’ll continue to update you accordingly regarding legal issues between the two firms and if there is any progress in between.